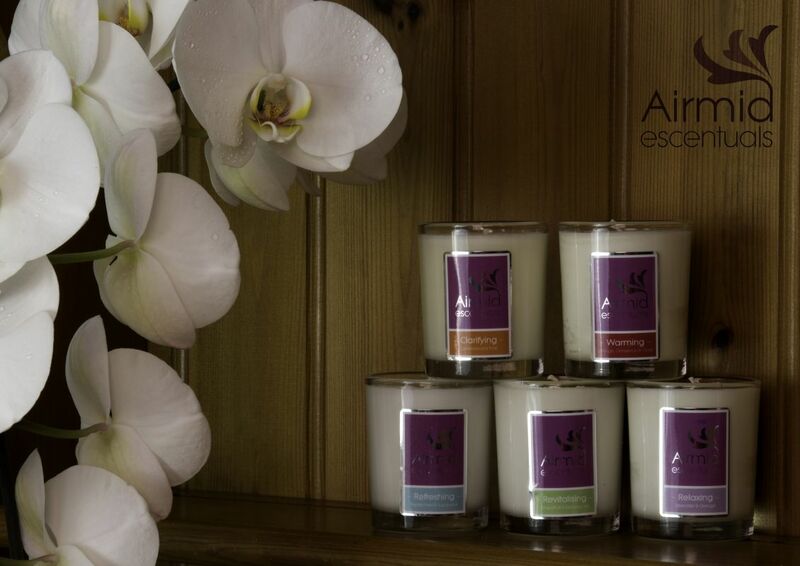 Bringing a holistic atmosphere into your home with a beautifully hand made candle, melts or e-reed diffuser crafted with environmentally-friendly soy wax or base, the finest essential oils and infused with Reiki. 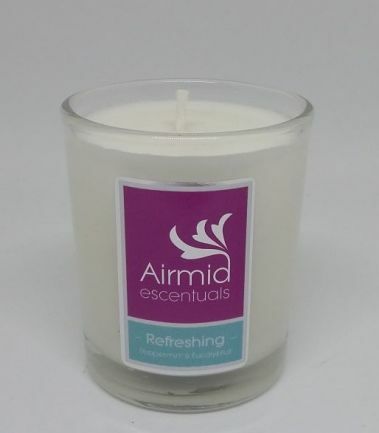 Made in the scenic Irish countryside of Slieve Gullion, County Down, N. Ireland, Airmid Escentuals aromatherapy products with help you feel relaxed, rejuvenated and renewed. 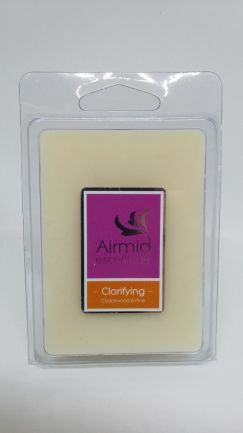 Airmid Escentuals is a family run business with Anne-Marie and her Mum, Adelaide making the products by hand in their country workshop. 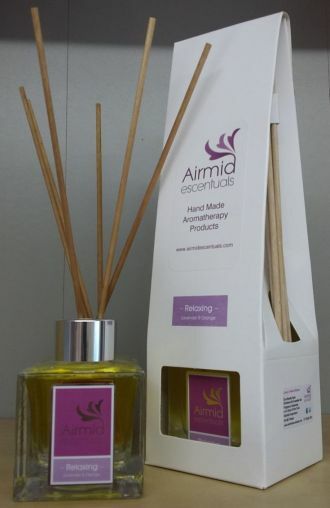 Anne-Marie has a busy therapy business (Airmid Therapies) and wanted to extend her clients relaxing treatment by allowing them to take something home which they could use to feel the same as they did when they left her therapy room - and so Airmid Escentuals was born! It’s a classic warming scent that fills the room with a comforting aroma. The perfect on a cold, dark evening! 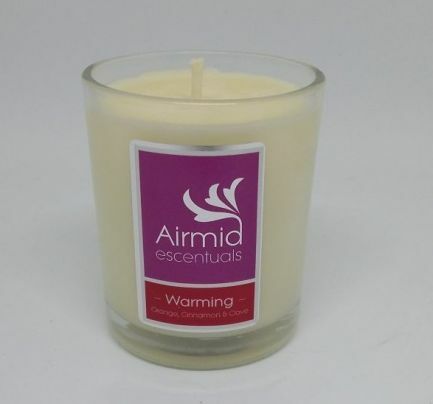 A very refreshing scent, and fantastic to help with coughs, colds and headaches. Excellent if you’re feeling under the weather! 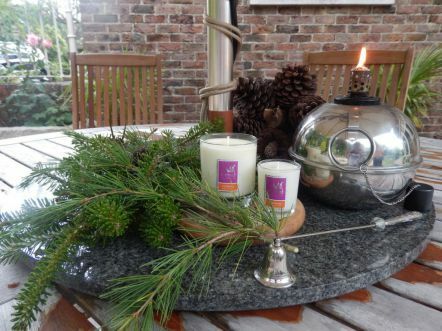 A brilliant energizing aroma and great to have if you have over-indulged. This is the perfect scent to give you an uplifting feeling! This brings a balancing aroma into your home. Orange can relieve colds, flu and ease nervous tension and stress. 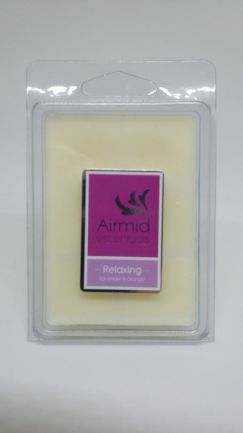 Lavender sooths irritability and helps relax body and mind and helps you unwind. This is the wonderful when you are craving peace and balance. It smells like you are walking through a forest. 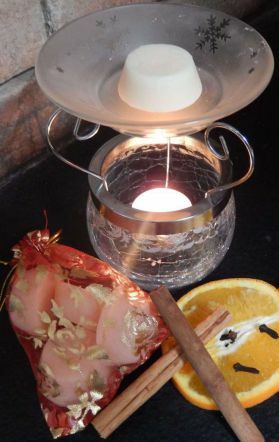 This aroma is good for mental clarity, respiratory problems, colds, coughs and sinusitis. This is the perfect aroma to have when you want to feel grounded and need some quiet time!